Police arrested Michael Vavra on Dec. 1 after finding a man with a gunshot wound to the head. 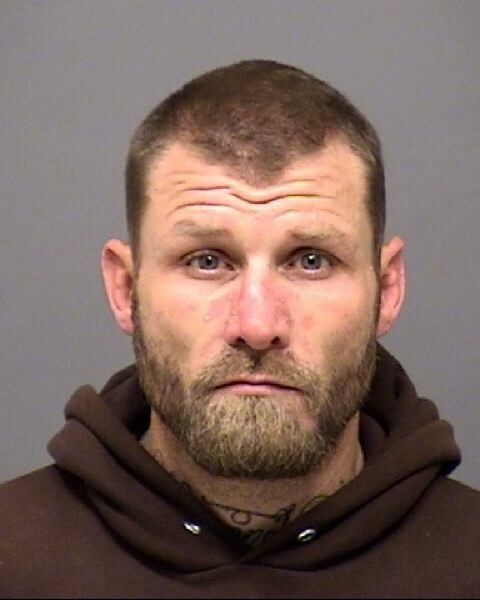 UPDATE: Clackamas County Sheriff's deputies arrested Michael Vavra on Saturday, Dec. 1. Police will refer potential charges of first-degree assault and unlawful use of a weapon to the District Attorney's office for prosecution. 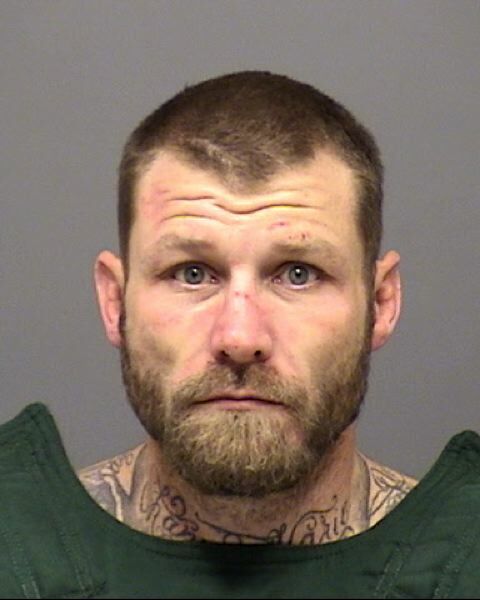 Clackamas County Sheriff deputies wish to speak with a person of interest after a man suffered a gunshot wound to the head in Welches. Police responded to a "disturbance" at 25500 E. Welches Road around 9:26 p.m. on Nov. 30, according to a news release. Deputies at the scene found Eddie Osborne wounded by a bullet to the head. The 25-year-old was provided medical aid and transported to a local hospital. His condition at this time is "unknown," police say. The authorities say Michael John Vavra, 40, was reported to be in the area at the time, but a Clacakamas County SWAT team was unable to locate him. "Mr. Vavra is known to frequent Welches, Rhododendron, and Sandy areas of Clackamas County," according to a news release. Deputies say anyone who spots Vavra should call 9-1-1 rather than approach him. Vavra was charged with theft of services in Clackamas County in late November of this year, and was also charged with second-degree theft in October. Anyone with tips can call 503-723-4949 or click here and reference case #18-032295.